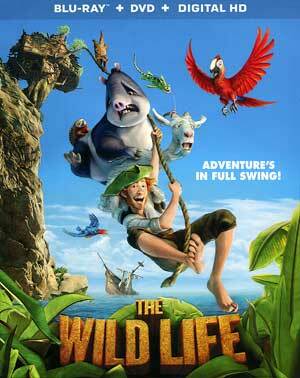 The Wild Life (originally titled Robinson Crusoe) is a harmless but nevertheless bad animated movie that I’m sure young kids will enjoy but adults could have a hard time sitting through and the animation itself feels cheap not to mention the humor fell flat. 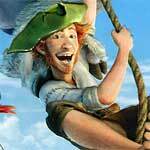 Embark on a tropical misadventure with a group of quirky animals and their human castaway, Robinson Crusoe (MATTHIAS SCHWEIGHOFER). When savage cats invade their paradise, Robinson and the island’s animals team up to defend themselves and their home in this fun-filled movie. This release comes with an embossed slip cover. Inside is a redemption code for the Digital HD copy and a DVD Copy. Features are limited but included: A Wild World: Making The Wild Life (9:22; HD) with cast and crew interviews; Meet the Characters (10:09; HD) introduces audiences to the colorful animals (and Robinson Caruso); Tips for Your Trip (4:00; HD), a kid-centric feature on washing up on a deserted island; The Wild Life: Musical Adventure (3:15; HD) on, I haven’t the foggiest clue, just the animals on the island. 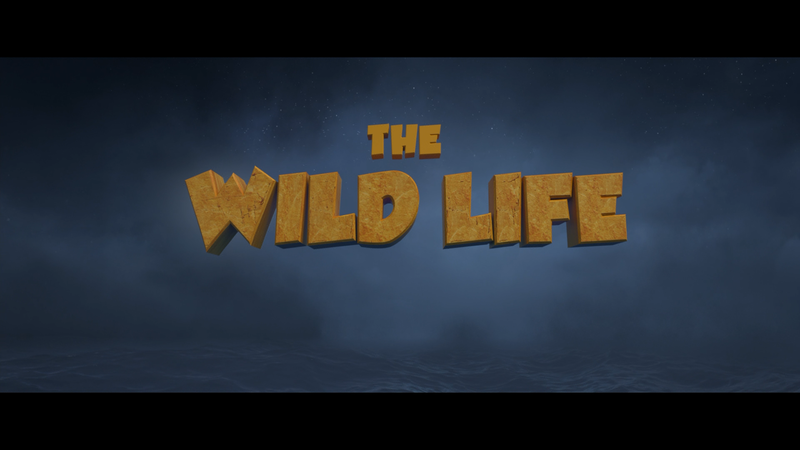 Lionsgate releases The Wild Life onto Blu-ray presented with a 2.40 widescreen aspect ratio and a 1080p high-definition transfer (MPEG-4 AVC codec). 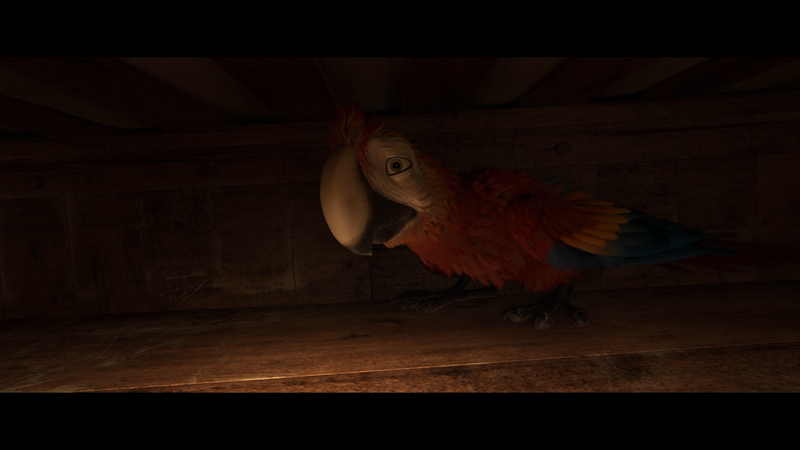 As one would expect, this animated flick looks pretty darn good in HD with bright and vibrant colors and detail was relatively sharp. The DTS-HD Master Audio 5.1 track is basic but effective. Dialogue sounded decent enough and when the action picked up, the depth shows itself coming from the front and rear channels. It’s nothing awe-inspiring yet for what it is, and perhaps a low budget film, it’s not bad. 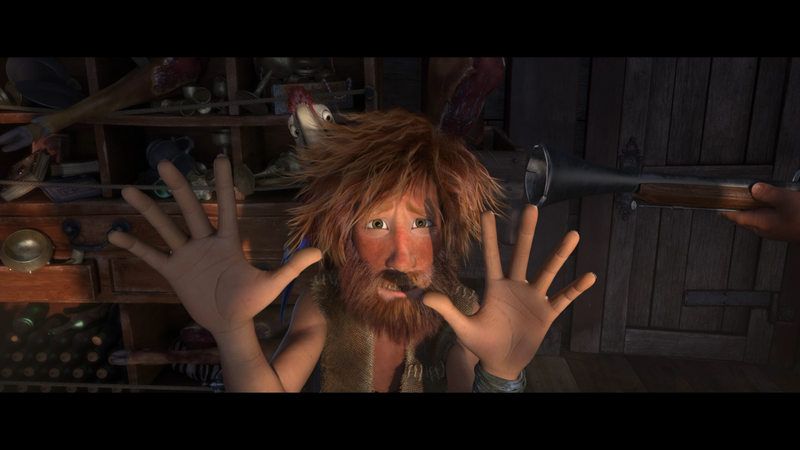 Overall, The Wild Life (originally titled Robinson Crusoe) is a harmless but nevertheless bad animated movie that I’m sure young kids will enjoy but adults could have a hard time sitting through and the animation itself feels cheap not to mention the humor fell flat. The Blu-ray released by Lionsgate offers good/great audio and video transfers while the features, like the movie, are throwaway material.